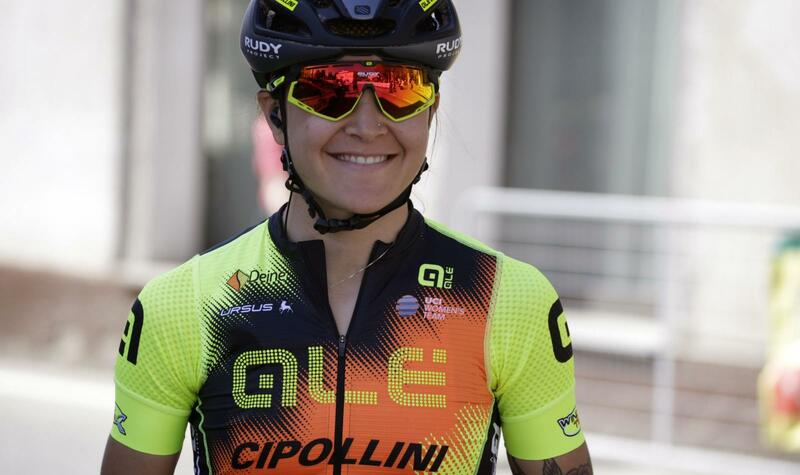 The cyclist from Treviso of the Alé - Cipollini Team hit the Top 10 in the Big Classic Race in Cittiglio (Varese), ended with the sprint won by Marianne Vos beating Amanda Spratt and Cecilie Uttrup Ludwig. The race started fast from Taino and the Japanese National Champion Eri Yonamine was in the first breakaway. The attacks never stopped, even on the four final laps of the race, long 131.1 kms overall. Yonamine was in the main group with Soraya Paladin to sprint for the win: Soraya finished 9th, Eri 27th with a delay of 8’‘. The #YellowFluoOrange Team will be back to race on Thursday, 28th March in Belgium for the 2nd Women’s Driedaagse Brugge - De Panne, 4th stage of the Women’s World Tour 2019.